Discover the many uses of your turkey fryer throughout the entire year! The Ultimate Turkey Fryer Cookbook covers everything you need to know to make the most of your new (or under-used) turkey fryer. With handy hints, great sauces and rubs, and easy-to-follow recipes, this cookbook is sure to inspire the gourmet fryer in you. Author Reece Williams adds chef-inspired tips to his detailed, delicious recipes that will not only teach you how to cook the perfect turkey, but also explain the safest and easiest ways to use your turkey fryer. The possibilities are endless in this thorough and comprehensive collection. 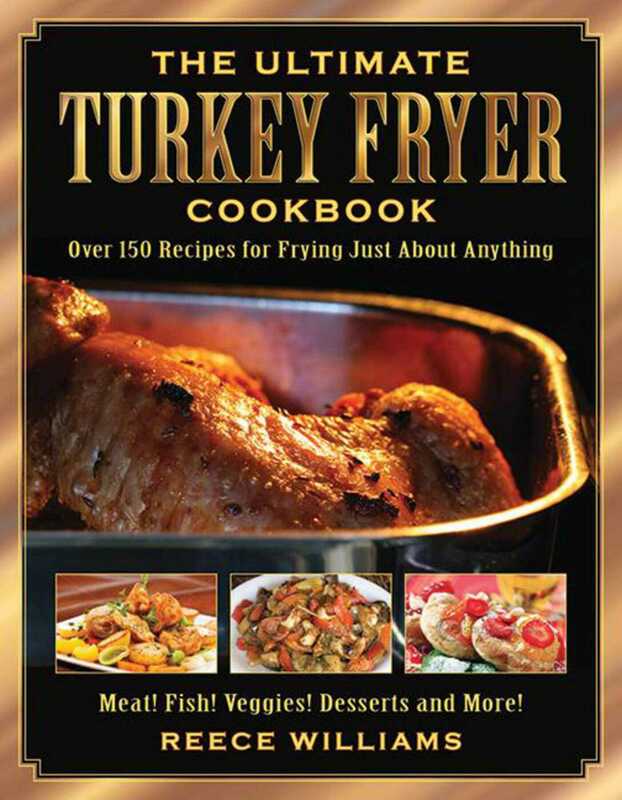 Perfect for barbecues, picnics, and family dinners, The Ultimate Turkey Fryer Cookbook will eliminate any fears you have of using your turkey fryer and make it one of your favorite tools to use in the kitchen.